As a Jr. NBA member organization, you will receive a welcome kit based on the number of players in your organization. Welcome kits will include a Jr. NBA folder; whistles with lanyards; clipboards; cones; and equipment mesh bag. All items will be co-branded with Jr. NBA and Under Armour marks. 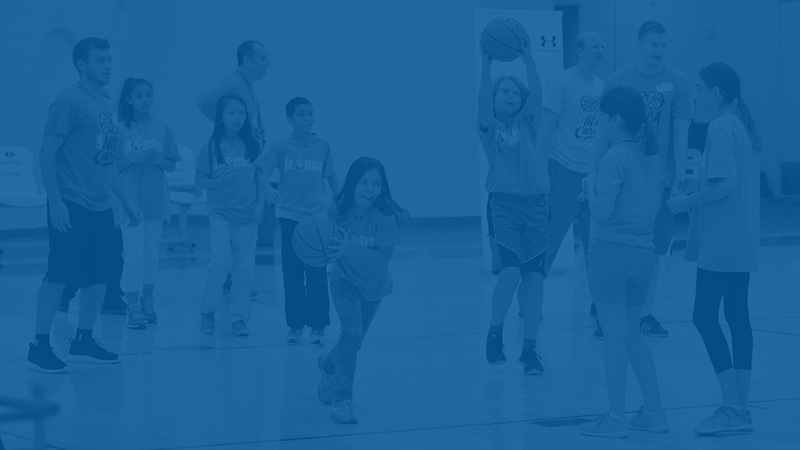 Under Armour serves as the presenting partner of the Jr. NBA. Please visit www.JrNBA.com. Click “Get the Gear” on the left navigation bar, then “Outfit Your League.” This will take you directly to the site providing uniform options and discounts associated with being a Jr. NBA member organization. Please submit an inquiry online and a representative will be in touch about specific discounts and printing options for your league.